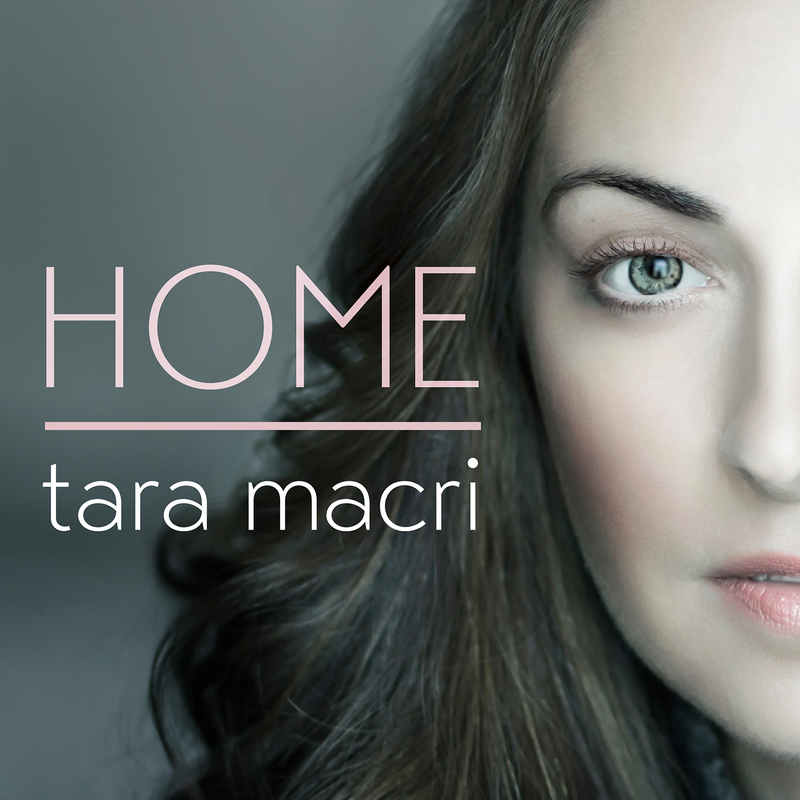 Rising pop star Tara Macri’s new single ‘Home’ has officially released and is available now for download and streaming. Macri’s previous hit single ‘Prettiest Girl in the Room’ broke Billboard’s top 100 and received over 100,000 views on YouTube within the first two weeks. Tara followed that success with her infectious summer single ‘This Crush’ in July of last year. Tara had a strong supportive team of collaborators behind ‘Home.’ The song is produced and mixed by Daryn Barry (Imagine Dragons, Justin Bieber, Annie Lennox, Avril Lavigne, Amy Winehouse, One Republic, Katy Perry, Lorde, Of Monsters and Men, and Ellie Goulding) and was recorded at the famous Orange Lounge Studios in Toronto, Canada. Juno Award winner Sean Nimmons-Paterson plays piano and Simon Huber (Rachel Platen, Mike Posner) plays cello on the recording. Tara has an impressive artistic performance background. Her lifelong passion for the arts led her to land pivotal roles on Broadway (Hairspray, Jersey Boys, and one of the latest movie-turned-musicals to hit the Broadway stage, The First Wives Club.) She also starred as Amber in Hairspray at the Hollywood Bowl opposite Nick Jonas and John Stamos. 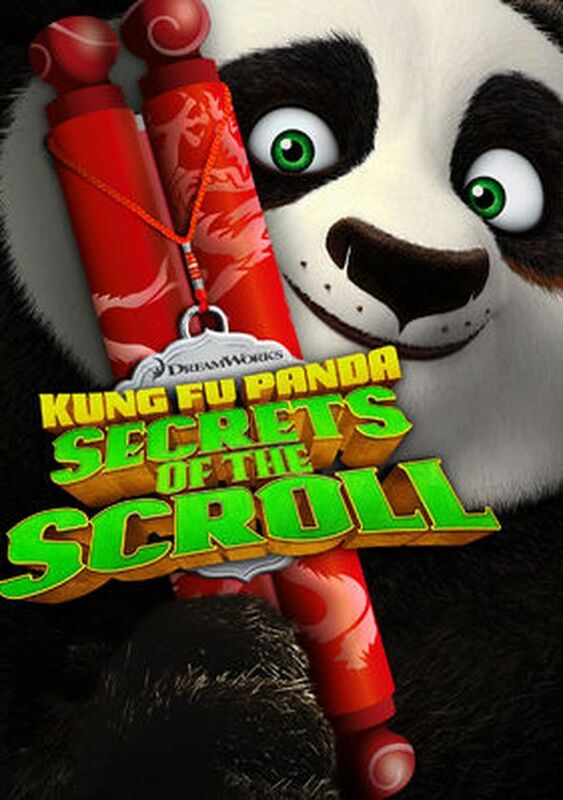 Outside of the theater, Tara was most recently the voice of Young Tigress in the Kung Fu Panda prequel, “Secrets of the Scroll”, which also featured Jack Black, Dustin Hoffman, Seth Rogan, and Lucy Liu.